SPAC is a nonpartisan, project-based volunteer advocacy arm of the Junior Leagues of California. Leagues throughout California can participate in advocating on issues that support individual leagues’ focus areas. 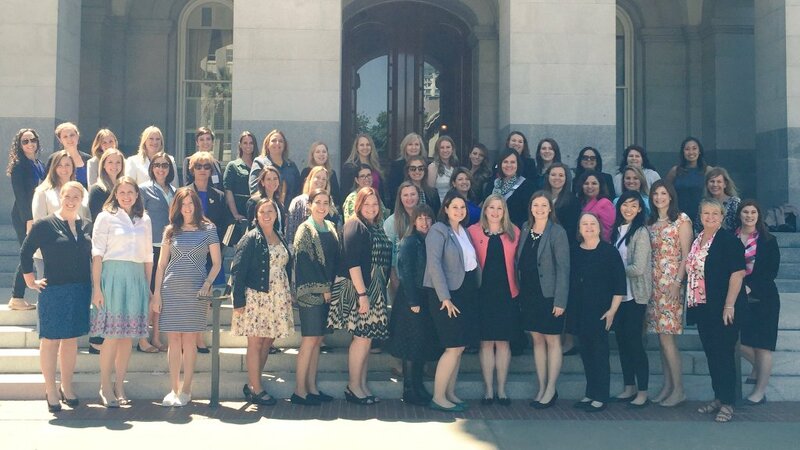 The Junior League of San Jose has two delegates who serve as our representatives on the Junior Leagues of California State Public Affairs Committee, known as CalSPAC. As delegates, they attend several CalSPAC conferences during the year, serve in a leadership or supporting role on the statewide committee, and take action on selected state and national issues that support our projects, mission, focus areas and/or positions statements. 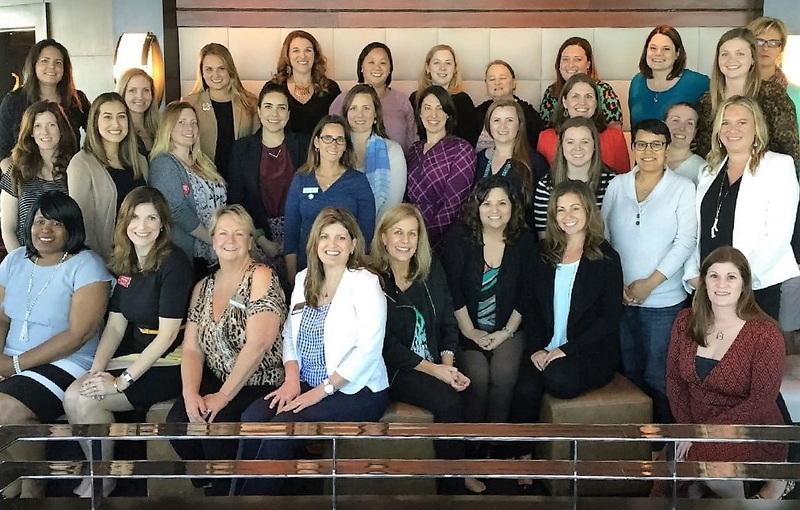 Currently, the SPAC committee is a second placement for League members and focuses on sharing information, hosting events, and sponsoring trainings and activities with the membership that supports developing the potential in women. 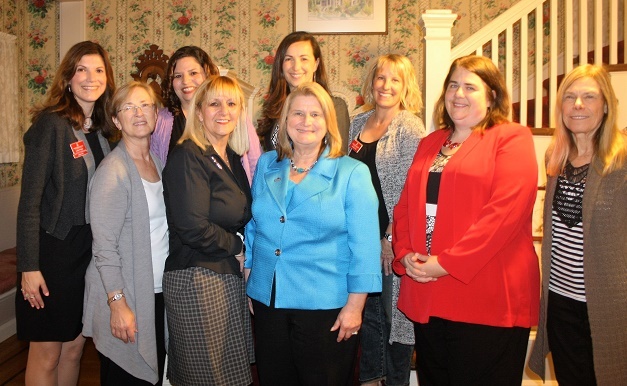 Throughout the League year, the SPAC committee hosts trainings and events about issues affecting women and children. 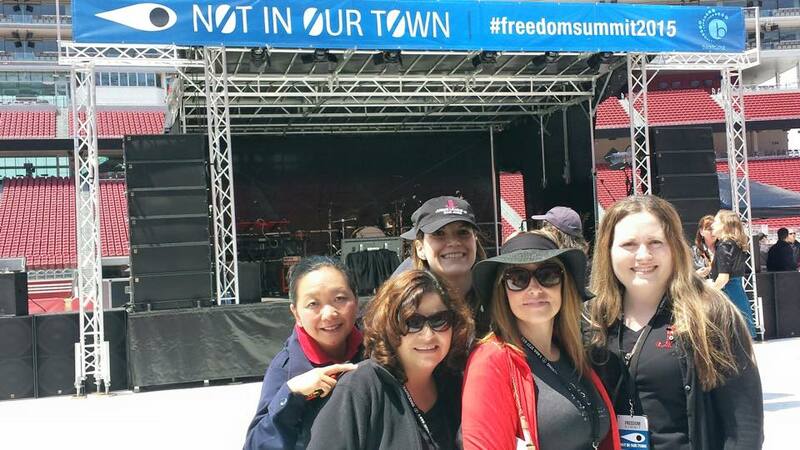 In May 2015, JLSJ was a Gold Sponsor of Freedom Summit 2015, an anti-human trafficking event featuring prominent local and national trafficking experts, survivors, Congressional delegates, athletes, and musicians that was held at Levi’s Stadium. 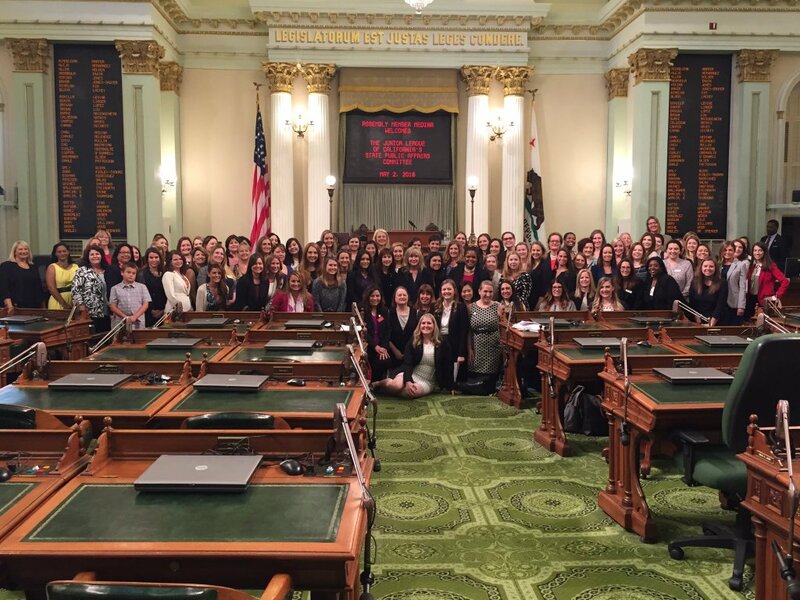 JLSJ is among the 17 leagues that are part of the CalSPAC coalition, representing more than 10,000 women across the state of California. Learn more about CalSPAC. Legislation to help human trafficking victims including sponsoring AB1940, AB2040 in the 2011-2012 legislative cycle and SB738 in the 2012-2013 legislative cycle. AB2040 became law and assists human trafficking victims in getting their trafficking-related criminal records automatically deleted when they turn 18. Legislation declaring May as Perinatal Depression Awareness Month in California under ACR 105 and the related legislation, ACR 53, which focused on increasing awareness regarding measures that healthcare providers, women, and their families can take to understand risk factors and triggers in hopes of heading off this devastating disease.